As a student, Jerry Henry documented HIV positive orphans in Kenya for his short doc I Promise Africa which won the Directors Guild of America Student Award. Jerry’s cinematography credits include the Oscar nominated Exit Through The Gift Shop, Grace Lee’s American Revolutionary, and last year’s Sundance hit City of Gold. He’s currently wrapping shooting on HBO’s “The Defiant Ones” which chronicles the life and work of Dr. Dre. & Jimmy Iovine. 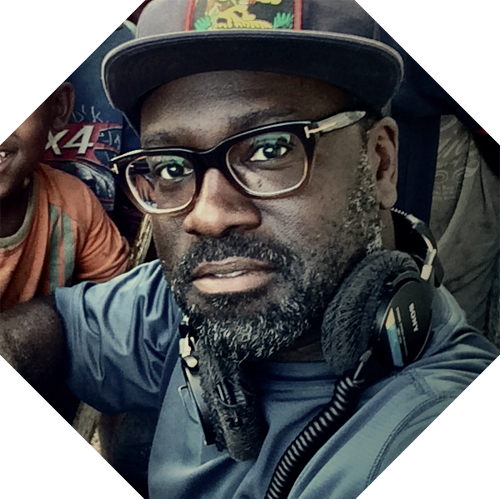 He continues to serve as DP for docs on VICELAND, MTV, BET, NatGeo, and Discovery.